SC Barns is the largest manufacture of pipe panels and gates in Northern California. 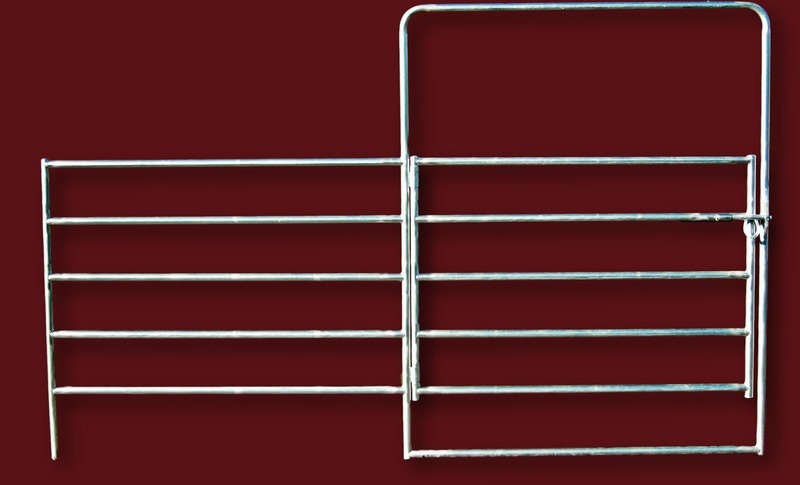 From cows to horses and goats to deer we have the panel or gate IN STOCK to fit your needs. If you need a special size or height let us know and we can manufacture one to fit your opening. 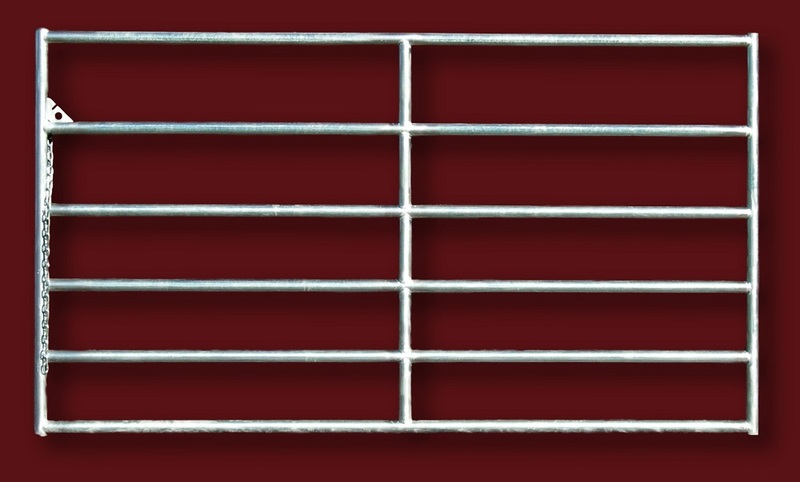 All of our gates are MIG welded galvanized steel. All welds are treated with a cold galvanizing compound and then topped with an attractive top coat. Click below to browse our extensive panel and gate product line.